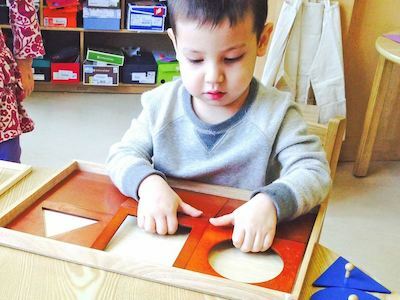 A Montessori program with Spanish and Mandarin, and thoughtful use of urban and natural spaces. 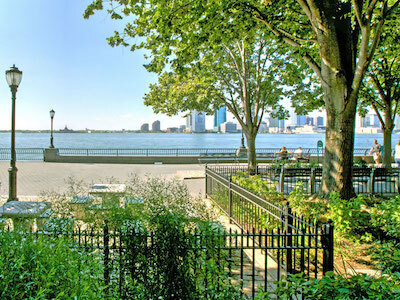 Our home on the waterfront in Battery Park City is the ideal setting for learning, growing, and staying connected to our natural environment. Admissions events are scheduled throughout the year and are a great way to get to know our school! 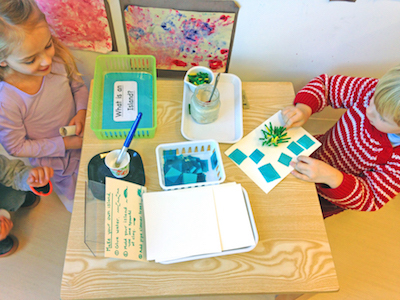 Registration is open for Spring After School & Summer Camp 2019! See Schedule & Register here.